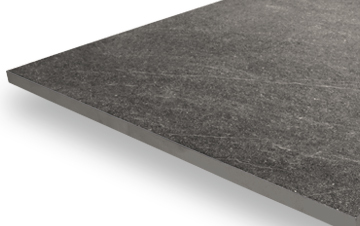 Unlike natural stone paving, our Fusionstone Graphite slabs need very little looking after – you’ll be able to enjoy your dark-coloured patio slabs all year round without ever having to worry about sealing them. 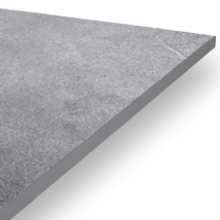 They’re also very resistant to water damage (thanks to porcelain’s low porosity) as well as scratches, fading, and the other problems that typically face outdoor flooring materials. 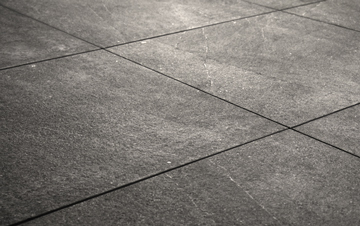 External spaces require a high-grip flooring solution – you don’t want your tiles to be too slippery when it’s wet outside. 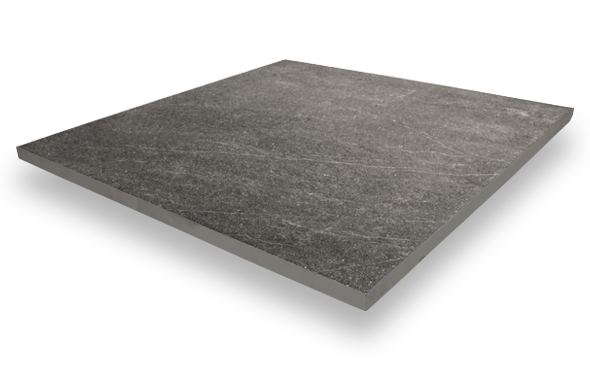 Our Fusionstone Graphite paving slabs have a Grip Factor rating of 5, the highest possible score, so you can rest assured of their slip-resistant qualities. 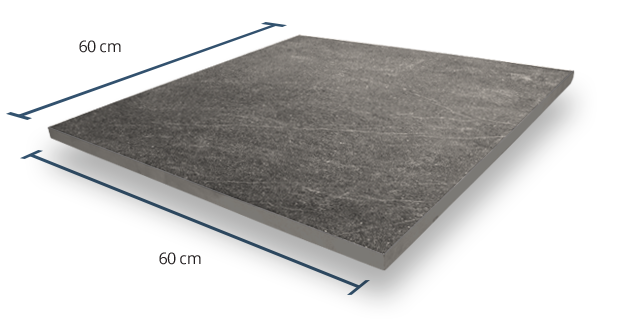 The V4 rating indicates a relatively high level of colour variation across multiple Fusionstone Graphite paving slabs. If you choose this product for your outdoor living space, you will get an attractive, varied surface that encompasses a range of different shades. 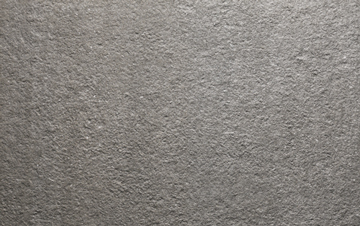 PrimaPorcelain’s Fusionstone Graphite tiles are highly textured. 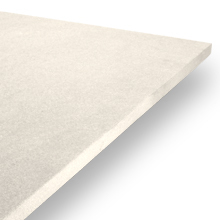 This makes for excellent grip – an important attribute for outdoor paving products – as well as a tactile, visually appealing surface.